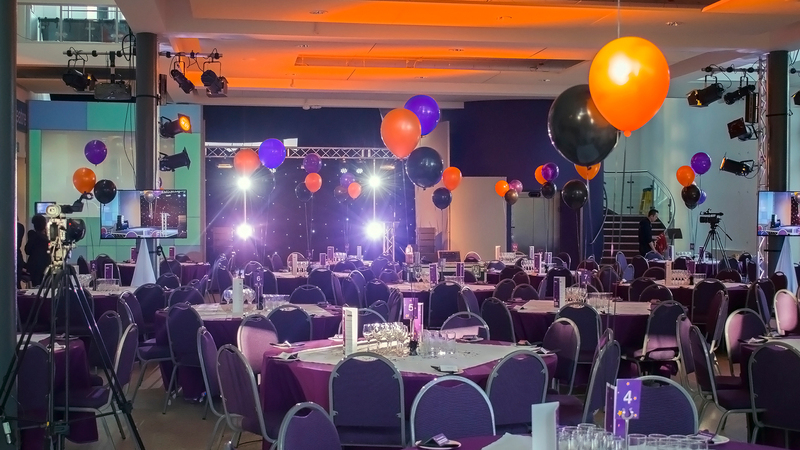 Southampton City College hosts its annual awards ceremony, every November. It celebrates the successes and achievements of students, staff, employers and apprentices. inlineAV were delighted to be working with Southampton City College to bring this event to life. 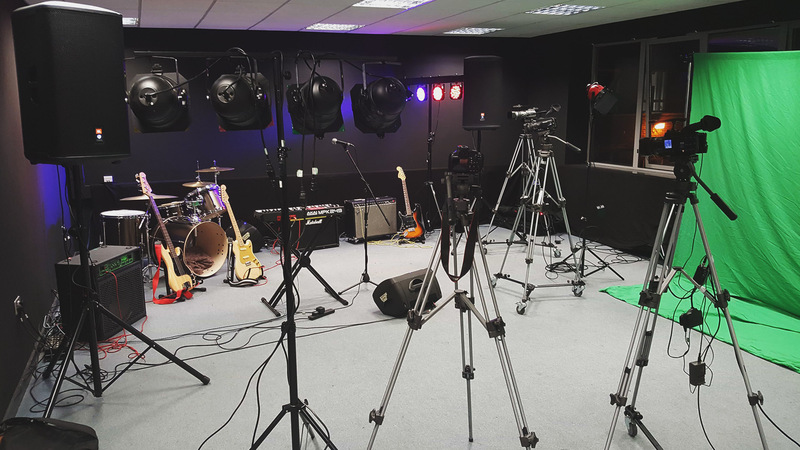 We worked very closely with the college’s media and production arts courses, with our staff ‘getting the job done’ but also sharing their expertise and knowledge with the students. Our projection mapping skill were put on display with an interactive virtual surround encasing the main projection screen. For the first time ever, the event was live streamed onto YouTube, meaning that those unable to attend could still enjoy the evening of entertainment. Post-event, we also edited a highlights video of the best of the event, so that both guests could share and enjoy all the moments from a memorable and excellent night of celebration and entertainment.